The sleek design of the Libertyrace template exudes professionalism and poise. 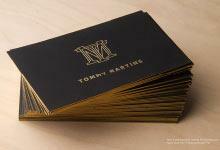 Crafted from opaque jet black acrylic card, this 3 mm thick cardstock allows for 2 sided engraving and a simple laser cut out. These design features produce a magnificent card with a futuristic impression, marking them out as the ideal choice for companies in computers and technology. 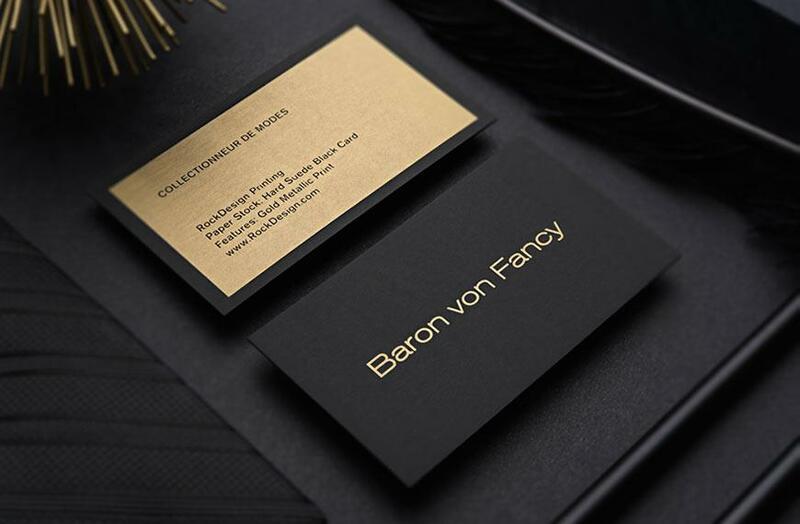 Stylish and modern, the elegant Libertyrace template gives recipients confidence that the card’s distributor is on the leading edge of their field. The creative and innovative design highlights your company’s core values. Recipients of this card can look forward to great skill and polished execution as expected from the technological industry. There is nothing to hide in this chic design, making it a bold choice for confident companies. This template is quick to produce, perfect for companies who are on a tight deadline.